Suzie Marsh studied at Brighton and Exeter colleges of art and obtained her degree in ceramic sculpture in 1982. For several years Suzie worked as a designer for various Devon based companies during which time she gained an insight into the techniques of industrial production. In 1986 she established her own workshop. 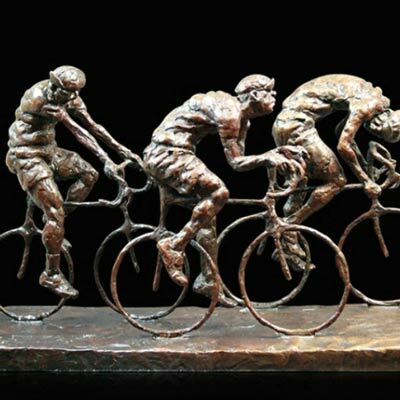 Since then she has become well known for her animal sculpture which she sells through shops and galleries in the UK and abroad. 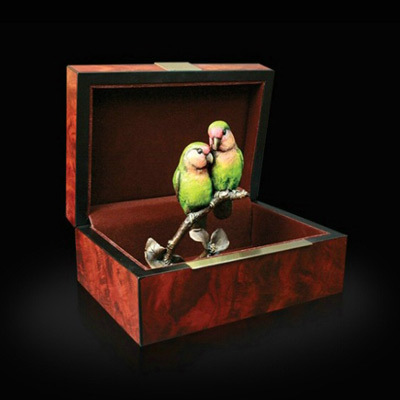 Suzie has undertaken many private commissions including sculptural exhibits for a museum in Taiwan. 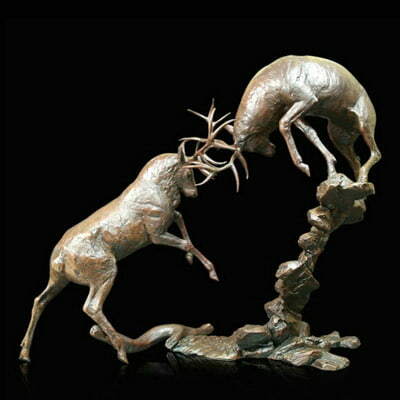 Suzie’s work reflects her fascination with animal character and form. Her inspiration is taken from life whenever possible and through constant observation of her own animals. She has become an acknowledged leader in the portrayal of the domestic cat. At her Cornish studio, Suzie now produces a large and ever changing range of cat sculptures which are avidly sought by collectors of her work. In recognition of the cat’s role in her success, Suzie donates a percentage of each sale to the Cats Protection League. The hand built sculptures are made in stoneware clays and fired at 1220 or 1280 degrees Celsius in gas and electric kilns making them suitable for inside and outside use. Glazes are used sparingly as Suzie prefers the texture and detail of the clay. Instead she prefers to use oxides and matt ceramic pigments to colour her work. 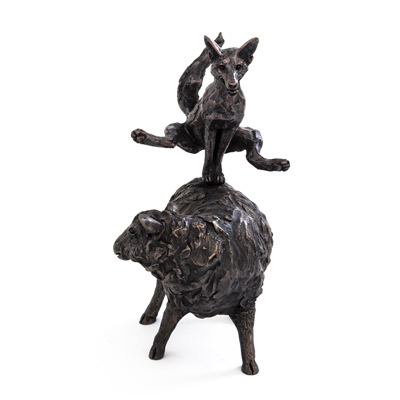 Suzie Marsh has also expanded her portfolio to include many other animals and she is now well known for her sculptures of African wildlife. Other regular subjects include hares, ducks and birds. 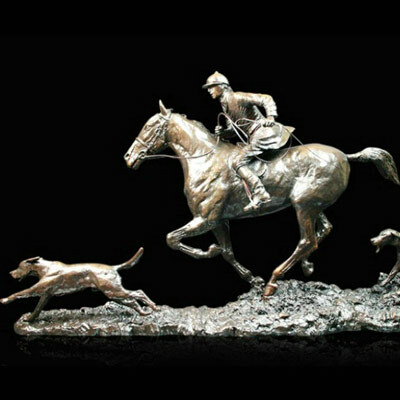 She has also developed a range of sculptures produced in cold-cast bronze resin.